After a two-year hiatus, Wolves runner Jackie Benning has returned to college xc running with a vengeance. 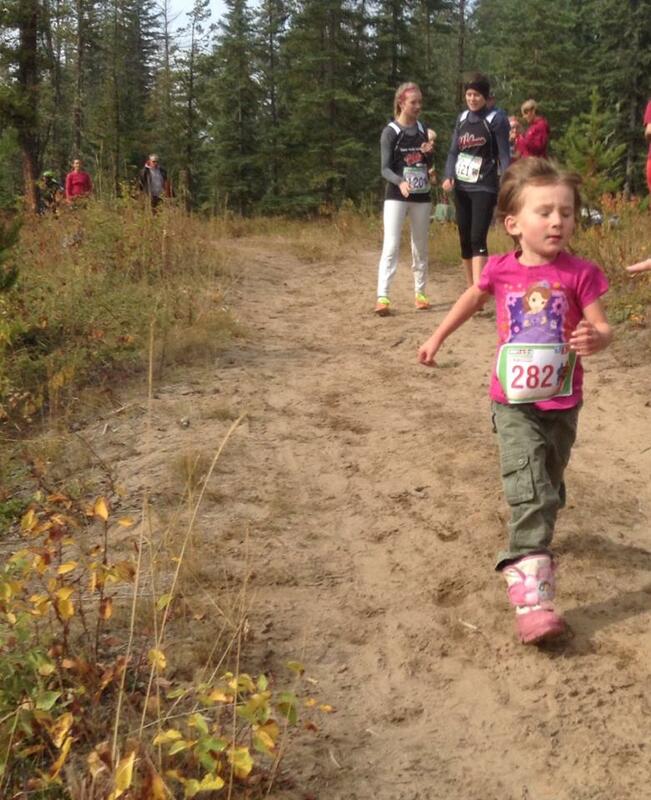 Benning opened her season on Saturday with a convincing win in the Steve Burgess Memorial XC Races at Wapiti Nordic. She recorded a time 16:23, the 3rd best ever women’s time on the 4 km course. Team mate Amanda Patteson placed second in 18:01, while Kirstin Manz completed the Wolves podium sweep with her 3rd place finish. In the men’s 7.3 km, third year Wolves runner Riley Wallace won his first ever Wolves Series race. Wallace bested Wolves alum Joren Manz, 28:40 to 28:56 for the win. LaGlace’s Paul Birnbaum placed third. 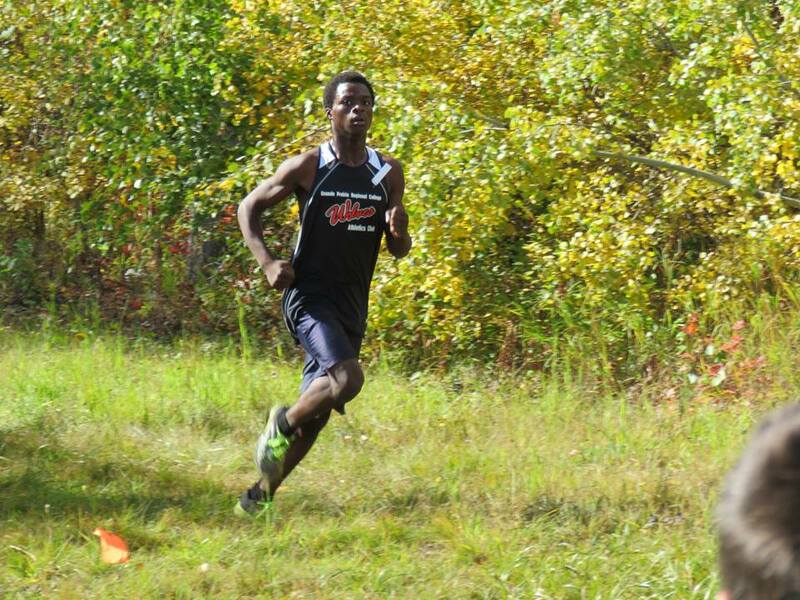 The Steve Burgess Memorial was race #2 in the 2014 Wolves Cross Country Running Series. Race 3, the Bezanson Bog, goes next Saturday at the Old Bezanson Townsite. Elsewhere on Saturday, Mirelle Martens and Jamie Wigmore contested ACAC #1 – the Concordia Open in Sherwood Park. In her first-ever college race, Martens placed first amongst the ACAC runners, while Wigmore, last year’s ACAC silver medalist in xcountry, placed third. And finally on Saturday, Wolves xcountry alum Hayden Hollowell made his debut for the University of Saskatchewan Huskies in the Cougar Classic in Regina. Hollowell was the top finishing U of S runner, placing 6th in the men’s 8 km race.